You can decide to come for one, two or several days…It’s as you wish! You can be a beginner or an old-hand at hiking… You can come alone, with a group or with your family. 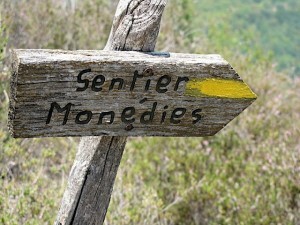 We propose many different adapted treks which will satisfy your wishes! 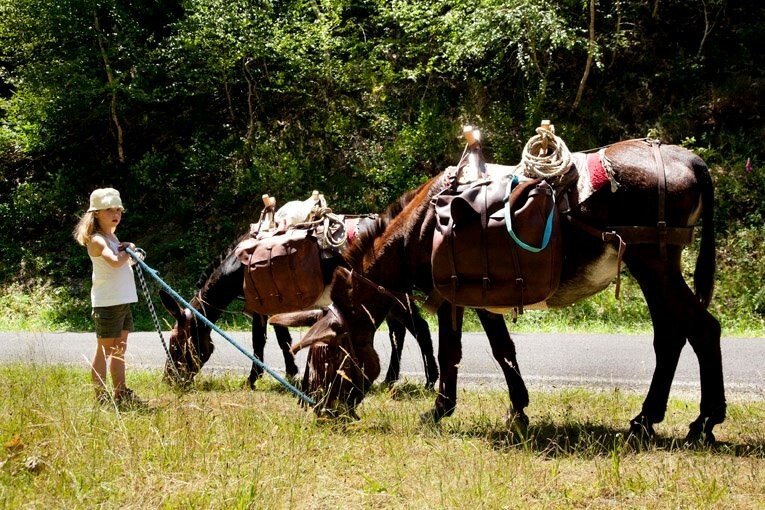 Our loop hikes are exclusive, which implies you will be alone to walk with your donkey. 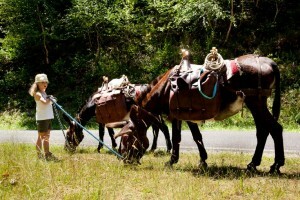 The Star hikes around Grand-Vabre will particularly suit families with small children but also for the elders. 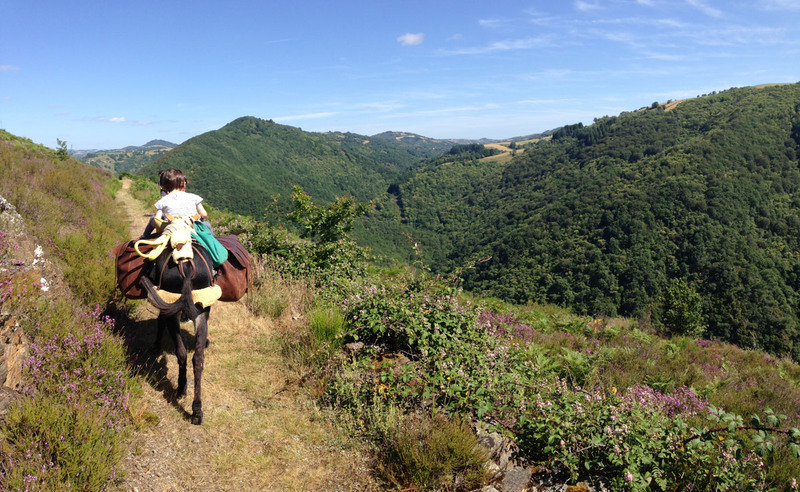 The advantages are the absence of luggage and logistics because you stay “based’ in the same place during the whole excursion (camping, guest house, gite…). 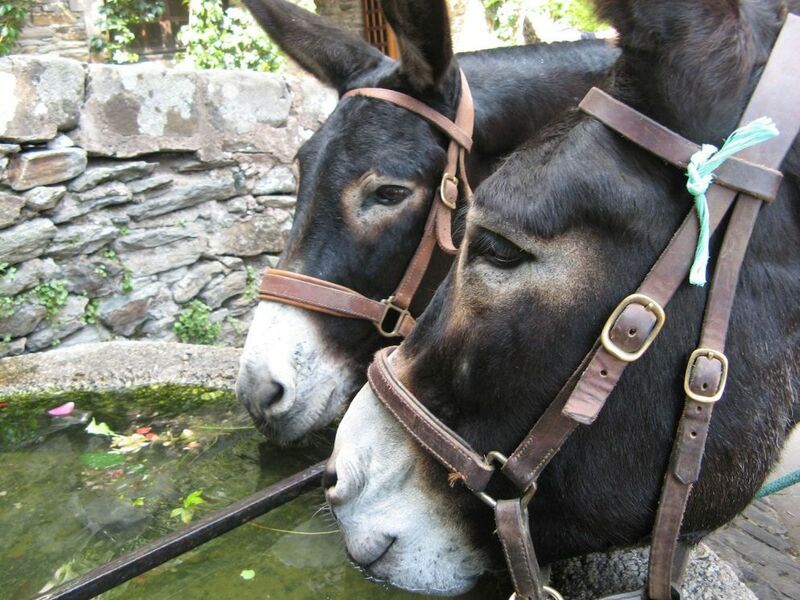 We provide you with one or several donkeys near our accommodation place. Then, you are free to organise your days, according to the fact you can benefit at your pleasure of our six marked tours. You will find different courses with distances varying from 5kms to 15kms. 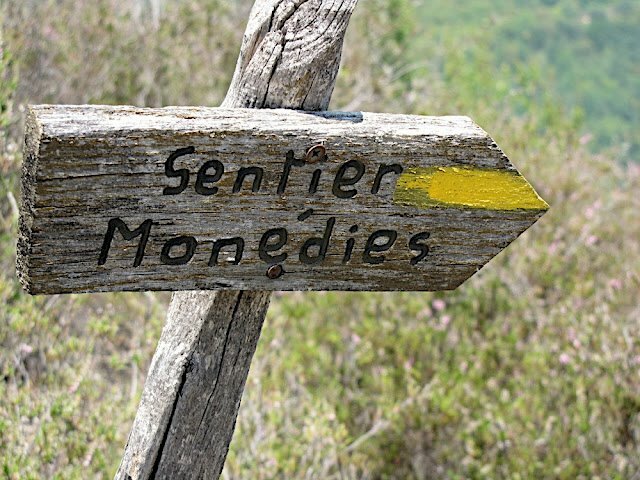 Once you are confident and after a few days hiking, you will be able, if you want, to walk to Conques (a one-day hike) or to go visit our tipi in a small village named Fraysse. Breeze the greenery of our region by walking during the whole day on marked trails. 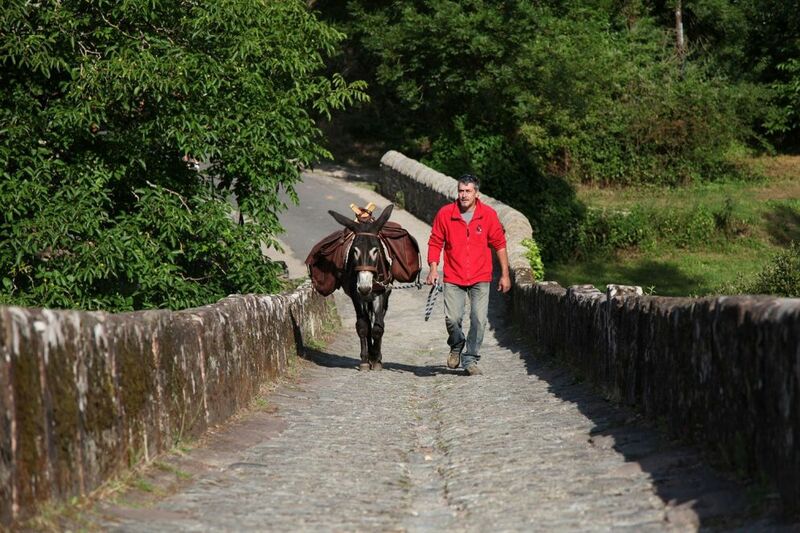 After a few pieces of advice, we entrust you with a donkey and you can leave for a walk on the trails around Grand-Vabre. You can choose between several marked trails, with varying distances going from 5km to 15 km. We also provide a guide book (topo-guide). 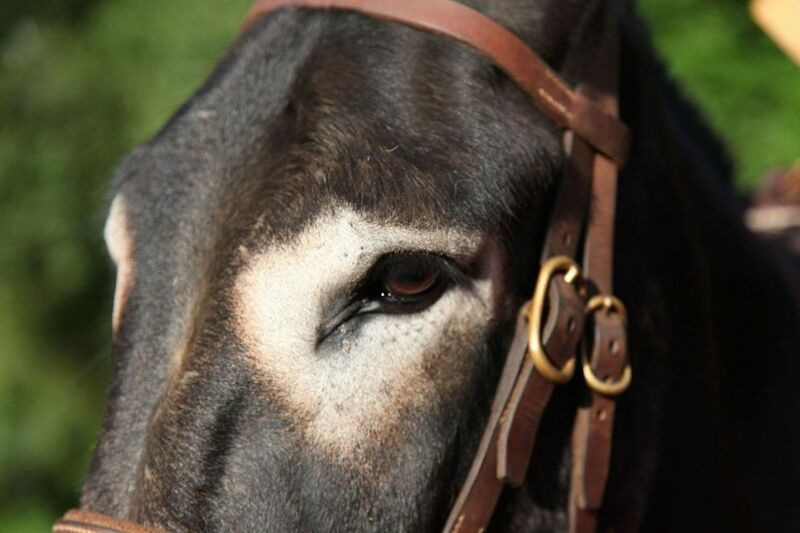 Booking is possible all year long, only on reservation by mail or by telephone (06.33.30.44.78 / 06.89.91.30.16 or 05.65.43.19.51) Price: 60€ / day for one donkey Equipment: closed shoes and an appropriate outfit to go hiking, accorded to the weather. Bicycle helmet recommended for children.